International trade may have made the world a more peaceful place, and the economies that partake in trade more efficient. 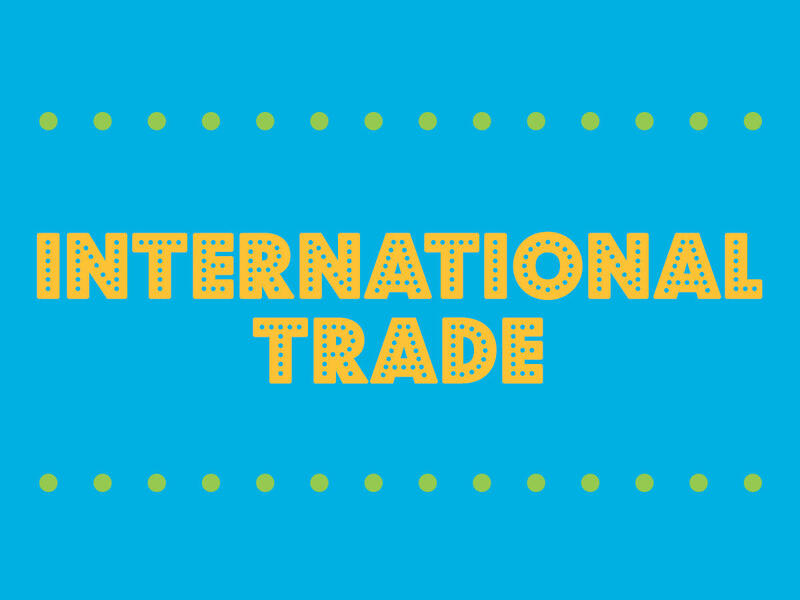 But the gains that have come from international trade haven't been spread evenly around the world. Some workers do better than others, and some economies have benefited more than their counterparts. Which means there are many critics of international trade out there, some of whom serve in the highest levels of government. At one extreme, these trade skeptics say we should turn back the clock on trade. But even supporters of free trade acknowledge that the system has its flaws. They admit that it can cause all sorts of problems that societies are struggling to deal with. And they're looking for solutions.